The most potent antifungal agent against resistance fungal infection. It gives the fastest action with more efficacy. 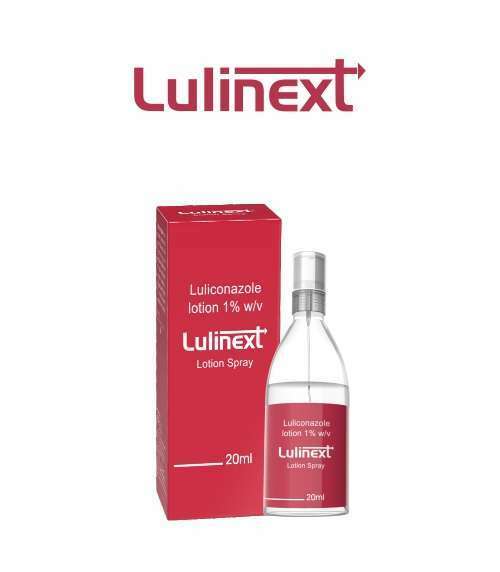 It is available in 20 ml lotion spray pack.